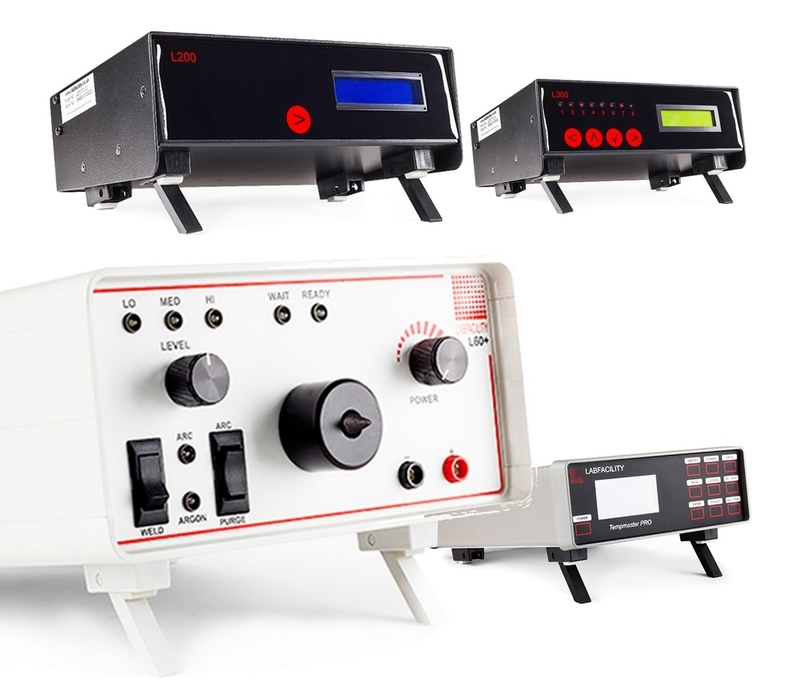 SEM1610 Programmierbare Pt100, Thermoelement, mV und Passive mA. 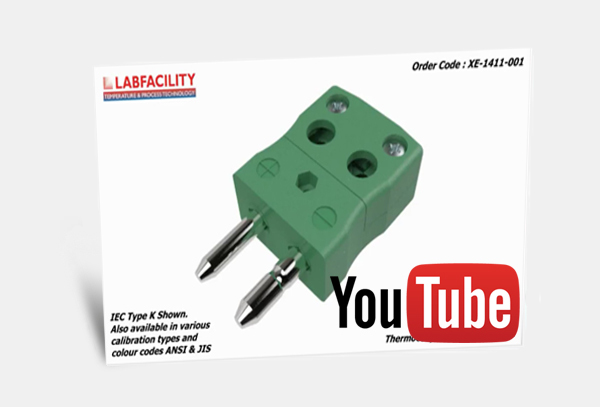 Visit our You Tube channel to see our latest 3D CAD videos featuring the full range of miniature and standard Thermocouple Connectors in IEC and ANSI calibrations. 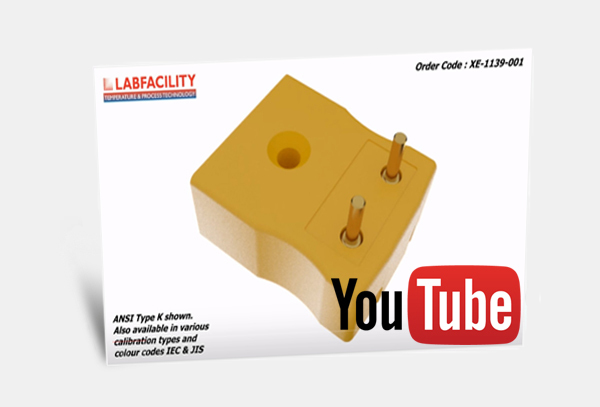 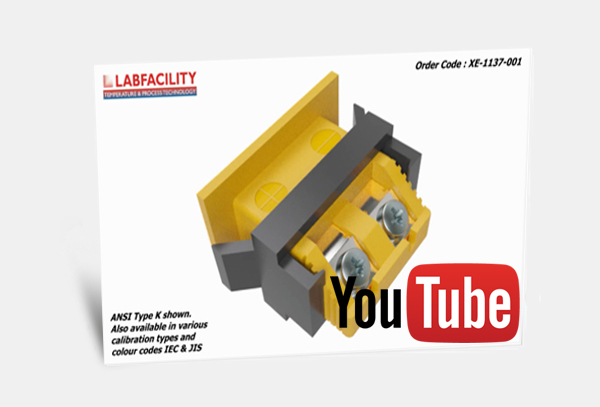 Click here to visit the Labfacility You Tube Channel.